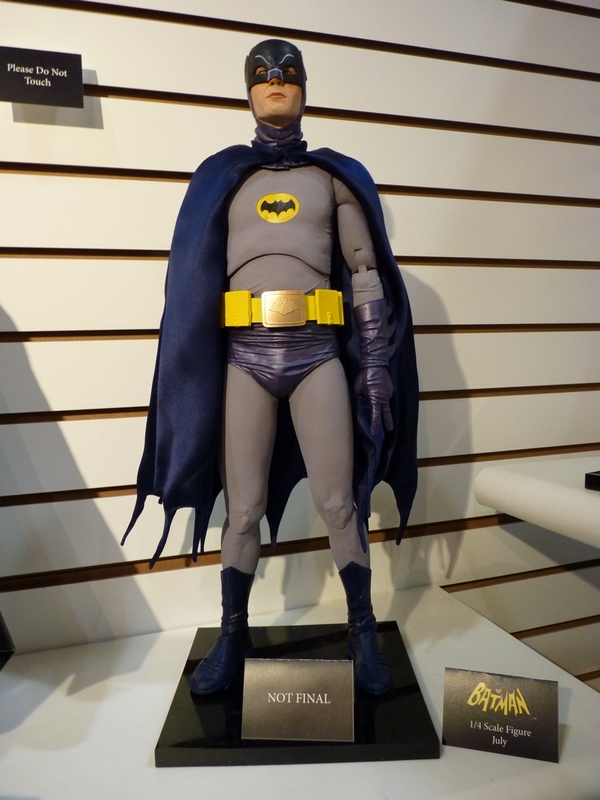 NY TOY FAIR: Michael Keaton & Adam West Batman 1/4 Scale Figures Revealed! 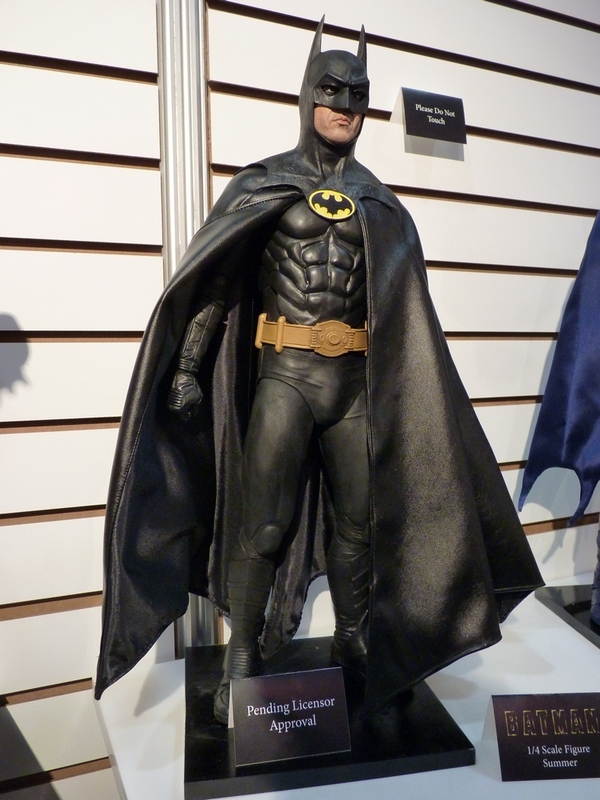 You are here: NECAOnline.com » Licenses » Movies » Batman » NY TOY FAIR: Michael Keaton & Adam West Batman 1/4 Scale Figures Revealed! Where do we get those wonderful toys? All week long, we’re giving you the latest updates from our NY Toy Fair reveals. 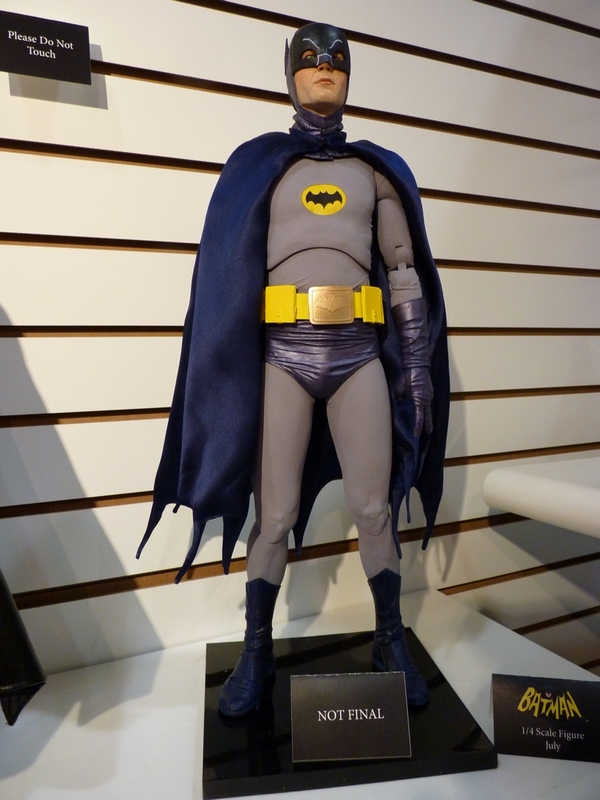 It’s been a huge, amazing show, and one of the highlights is our unveiling of new 1/4 scale figures of Adam West and Michael Keaton as Batman! 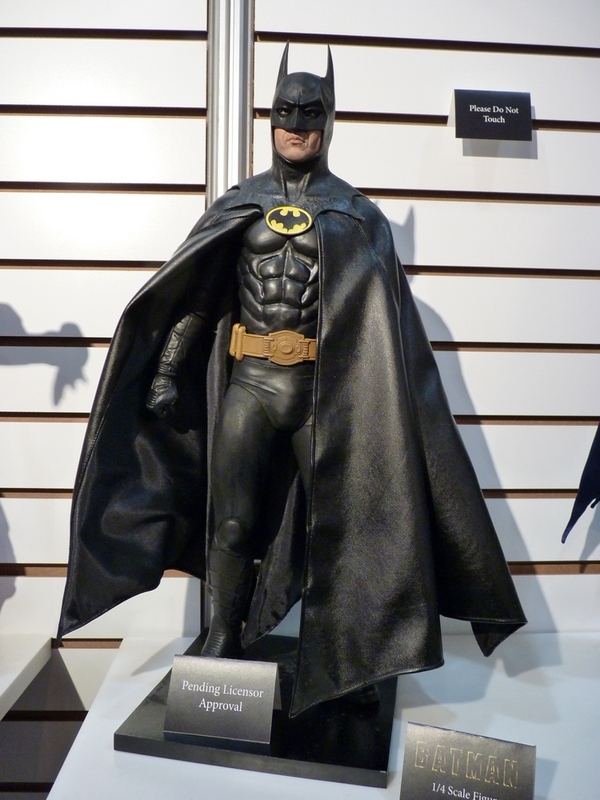 Both figures capture iconic likenesses of the Caped Crusader, and boast over 20 points of articulation, fabric capes, functioning utility belts, and much more. Stay tuned for more from NY Toy Fair 2013! Toy Fair 2019 – Day 4 Reveals: Action figures of Bob Ross, The Goonies, and more! Shipping This Week: Gremlins 2 Stunt Puppet, Iron Man Life-Size, Coraline Bendy Doll, and The Flash Scaler!